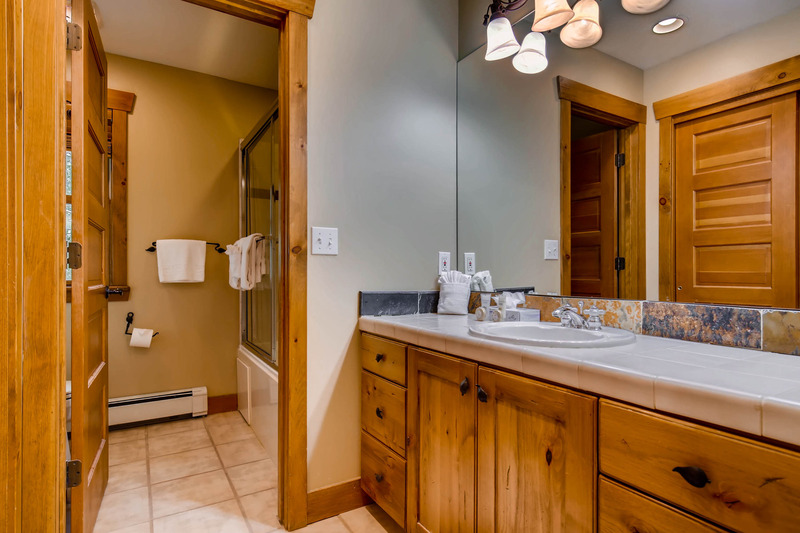 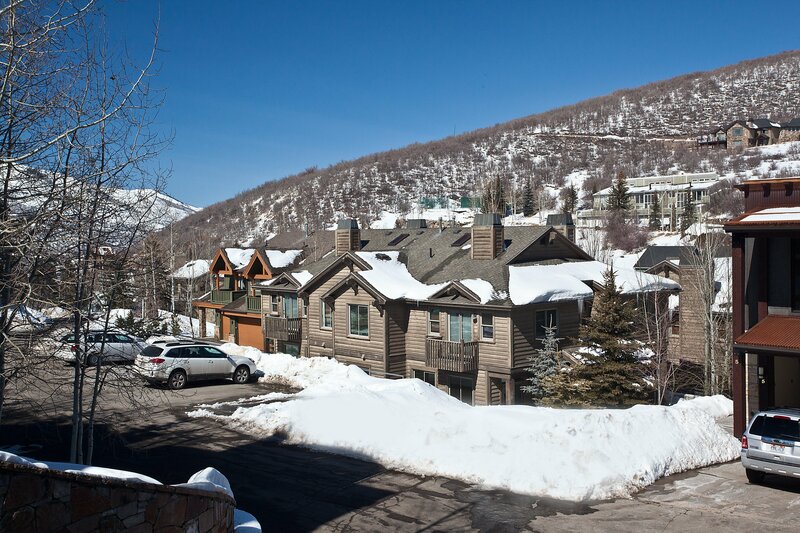 Well-located, close to town and to the entrance of Deer Valley. 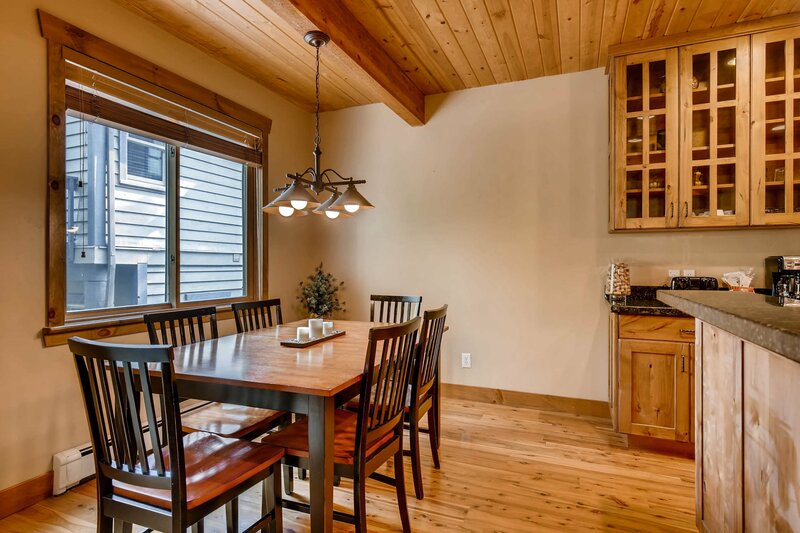 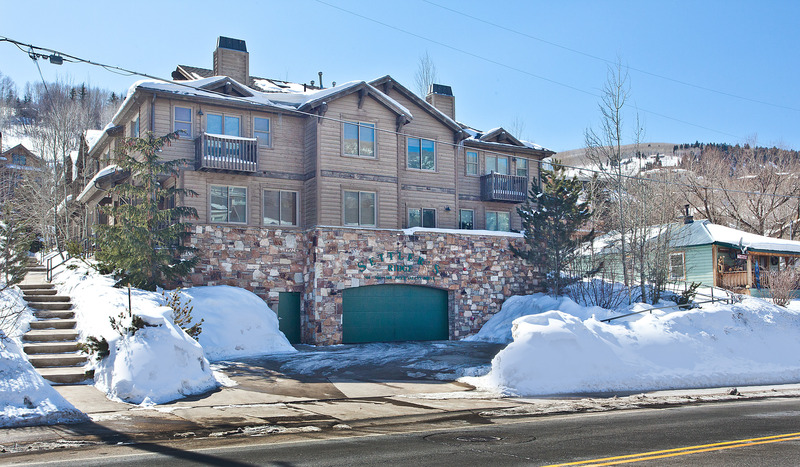 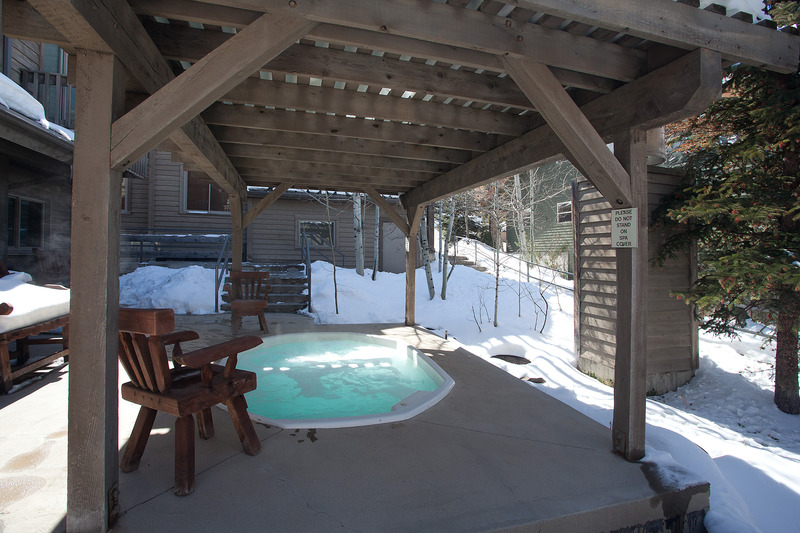 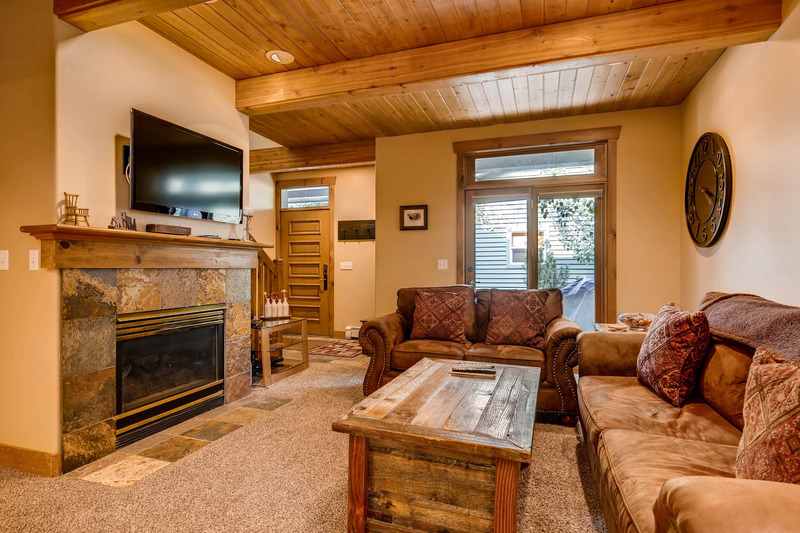 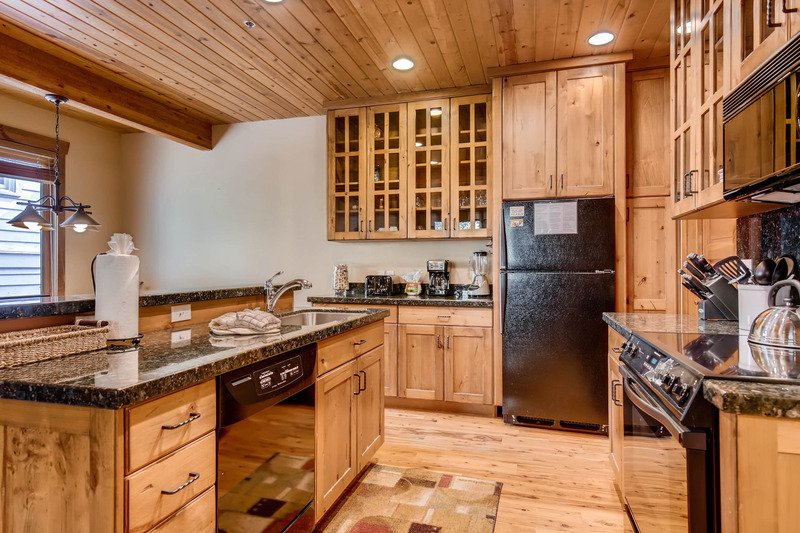 Settlers Ridge Condominiums are located near Deer Valley Resort and within walking distance to Park City’s Main Street. 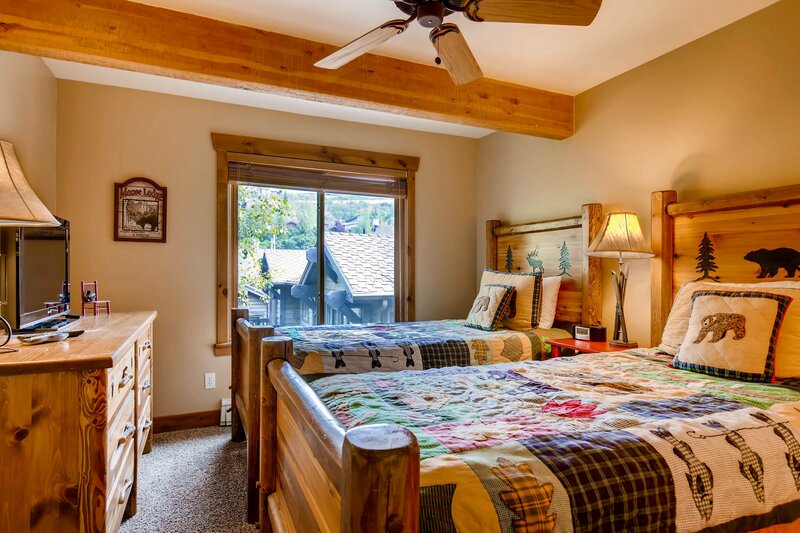 Park City Museum, Legacy Lodge and Kimball Art Center can be accessed in 10 minutes on foot. 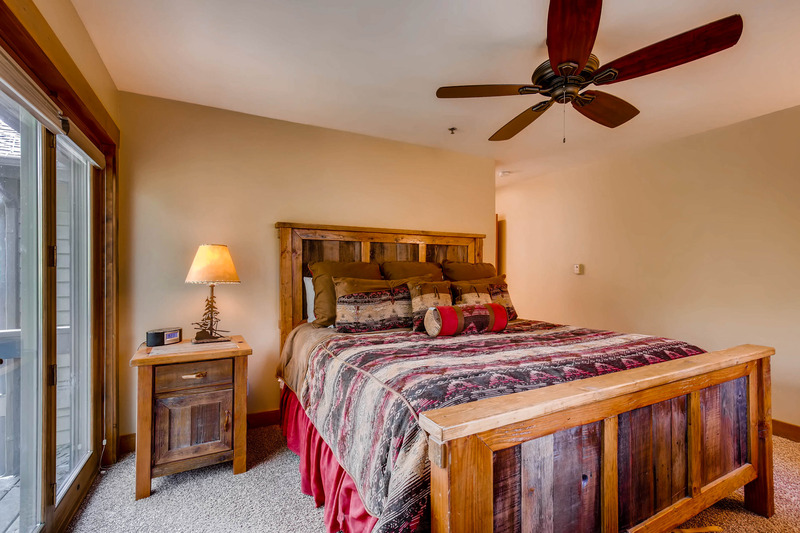 Take the short walk to Historic Main Street for shopping, dining, and an exciting nightlife.